STATEN ISLAND, N.Y. – Late night ferry riders could need to find a new connecting route. 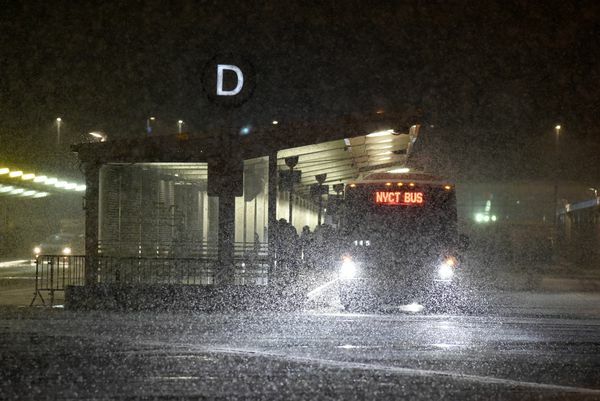 The MTA is considering a reduction in overnight bus service to the Staten Island Ferry, according to the State Comptroller’s 2019 Financial Outlook for the MTA released recently. 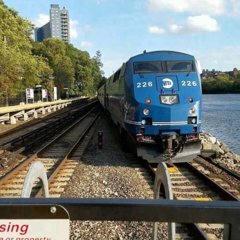 The report highlights potential cost-saving measures outlined in the MTA’s preliminary budget report released on July 25. In 2015, the city launched 30-minute, around-the-clock Staten Island Ferry service. The MTA emphasized that all listed measures in the comptroller report are based upon existing revenue and are subject to change based on future revenue streams. 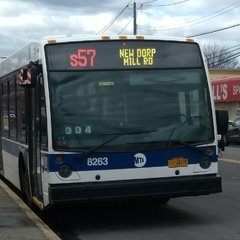 “The proposed service change highlighted by the comptroller’s report is from a preliminary budget forecast made in July that is based on existing revenue streams and doesn’t count potential new revenue streams that are being discussed,” said MTA spokesperson Shams Tarek. “As we’ve said, we’re focused on improving service, aggressive cost-containment initiatives, and seeking sustainable, reliable new sources of funding to help fund future transit service,” Tarek continued. Potential sources of additional future revenue include congestion pricing, value capture financing and Mayor Bill de Blasio’s proposed millionaire’s tax. The MTA could not confirm whether the potential reduction in service would pertain only to trips traveling to the Staten Island Ferry, or if it would also include trips from the Staten Island Ferry. Additionally, the MTA could not confirm which bus lines could potentially be affected or what specific hours the service change would pertain to. Definitely NOT a good idea. SMFH. STATEN﻿﻿ ISLAND, N.Y. – Late night ferry riders could need to find an new connecting route Uber. I can see people just giving up at the ferry buses if they aren't there for your ferry. It'll be a boon for the car service industry.